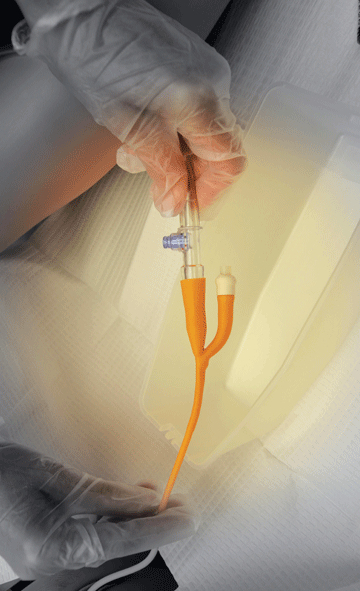 "Y" shaped set for endoscopic irrigation during trans uretheral resection of prostate gland. Thumb operated clamps, help quick and smooth changeover of bottles. 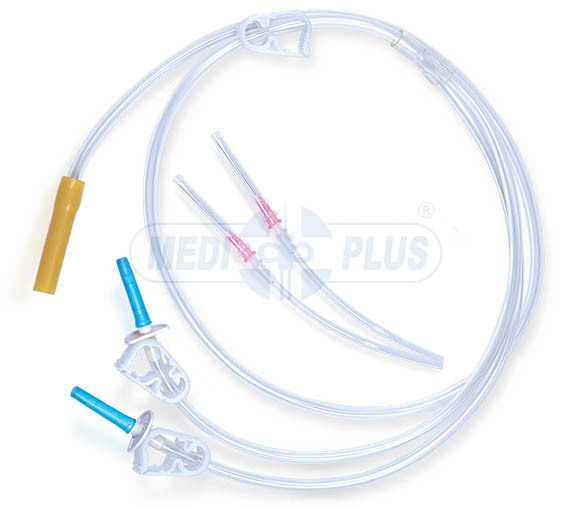 Proximal end fitted with flexible latex tubing for easy connection to endoscope.